Looking for a tract of land that is located just outside the city limits in the country but close to all the amenitites that a small town has to offer This may the property that you have been searching for. 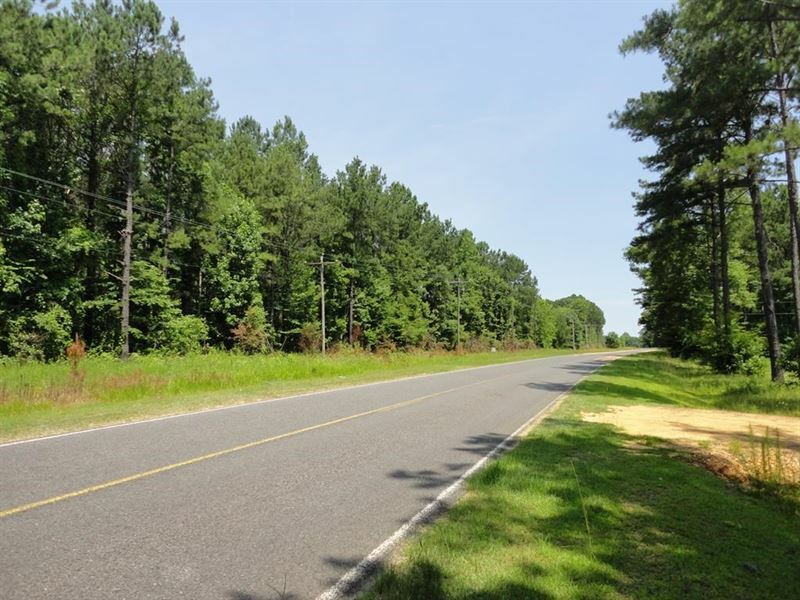 This 5 acre tract fronts a paved county road called Hog Chain Road and is located about 1.5 miles south of US Hwy 84 and historic Brookhaven, Mississippi. US Hwy 84 offers quick access to I-55. The property would make a beautiful home site. Ulitites are available along the road. Live in the country while living close to all the conveniences that Brookhaven has to offer such as shopping, dining, and hospitals. Additonal acreage is avialable.